Looking for tourist places in Punjab? 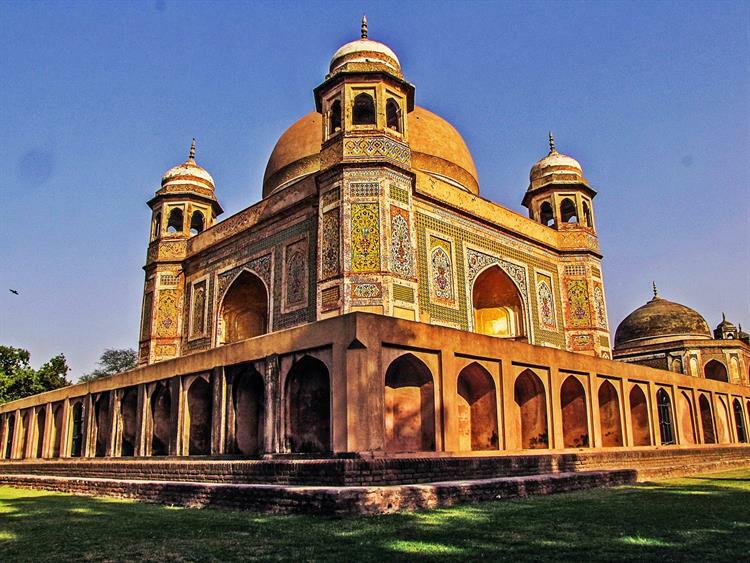 Read this article and learn more about Best Tourist Places in Punjab. Famous as the land of 5 rivers, the State of Punjab is full of flavor, festivals, frolic, color, brave soldiers and hard working farmers. Punjab is one of the richest states in the nation which is rich in almost every respect. From the exquisite cuisine, spicy platters of fragrant Sarson ka Saag and Makki di Roti, good-natured and high-spirited people, music loving and devoted denizens, the land of Punjab is a must visit place which will have a long-lasting impression on your lives and tongues. We have brought the best of Punjab to all our readers who have roaming genes and love to explore the earth. The place is drenched in the blood of all the freedom fighters, the atmosphere is divine with the spiritual devotion, and the overall feel and impression of this vibrant city are magnificent. One can visit the Jallianwala Bagh and still hear the echoes of those people who died in merciless shooting led by General Dwyer; the place that gave birth to Udham Singh who took the revenge for all those innocents by killing that General in London. The feeling of pride and patriotism all come to your mind the moment you start roaming in the Jallianwala Bagh and read various boards in the place. and few other places like the Durgiana Temple, Kaiser Bagh Park, Bathinda Fort and Khalsa College. Wagah Border is another such tourist hub which is famous across the whole world and tourists from all over the world come here. The border is an international border between the countries of India and Pakistan. Visited by thousands of tourists every day, the place is famous for the parade which is done in the evening by the soldiers on both the sides of the border. This is a must visit place after the famous Golden Temple in Amritsar. Joint capital of Haryana and Punjab, the city is aptly called as the City Beautiful. It is one of the most organised and well-planned cities in the North India, which is full of various tourist places. 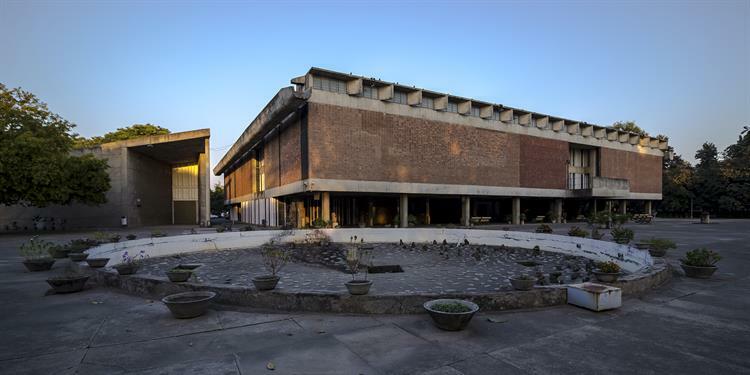 While touring Chandigarh, you can not only enjoy the city itself but also tour the other nearby places such as Zirakpur and Mohali. Well connected via road, air and railways, the place is one of the most visited places in Punjab. and many more places to visit like the Yadvinder Garden, Garden of Fragrance, Government Museum and Art Gallery, Mahendra Chaudhary Zoological Park, Butterfly Park, International Dolls Museum, Chandigarh Botanical Garden and Nature Park and Terraced Garden. Jalandhar is a famous town in Punjab which is vibrating with life, full of mesmerising colours and tastes and is one of the major shopping hubs in the state. Famous for the extraordinary cuisine, marketplaces, fabrics, culture, history and a lot more things, the place offers you the true elements of Punjabi life. and a few more places like Prithvi's Planet, Niku Park, Rangla Punjab Haveli, and Sheetla Mandir. Famous for the Patiala suits, Patiala Pegs, Patiala Turbans and Paranda, and Patiala Jutti, the region is another one of the must visit places in the State of Punjab. The delicacies and spicy cuisine will be an exquisite experience for your palette. 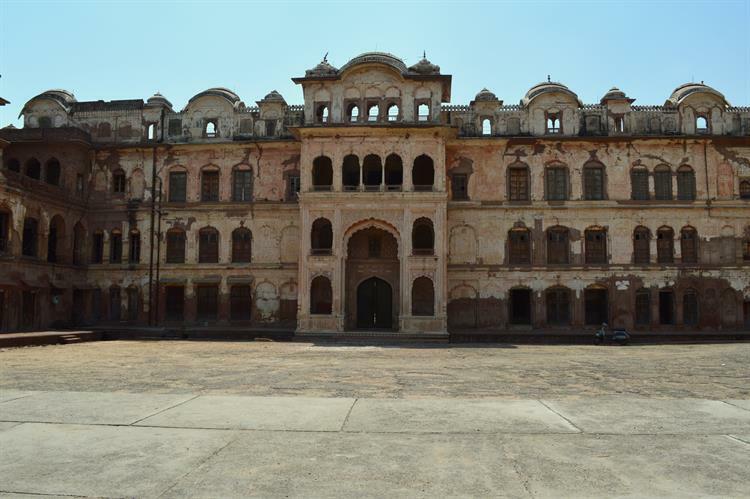 Sangrur and Sirhind are the other places of tourist interest in the region which are historically famous and can be visited while touring the region. Ludhiana is famous for the woollen apparel industries and fabrics. The local marketplaces are alive with shoppers, restaurants, traders dealing in apparels and other products and the cultural legacy is rich and varied. The intermingling of the various cultures has developed a rich and broadminded lifestyle in the region. Typical Punjabi culture is visible in almost each and every aspect of the region. The town is situated on the banks of the river Sutlej. 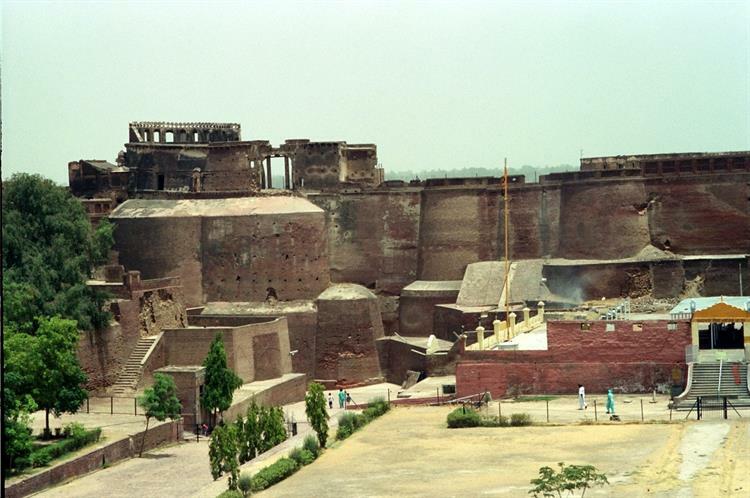 One of the ancient cities of Punjab and houses some of the oldest monuments in the state. Some of the monuments date back to 3000BC even. The land witnessed the famous battle between the Mughals and Guru Gobind Singh. Having valour and bravery in its veins, the town is a must visit place in Punjab. 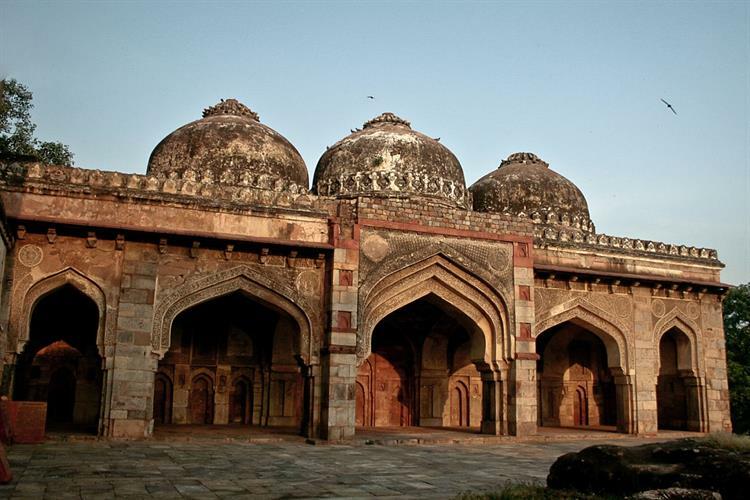 and few more like the Qila Mubarak, Takht Shri Damdama Sahib, and Chetak Park. Located in Punjab and sharing vicinity with the lovely state of Himachal Pradesh, the place is a lovely town with an awesome weather and scenery. You can enjoy both the Himachali and Punjabi culture in the region. and other places like the Shani Dev Mandir, Ashapurni Mandir, Shahpurkandi Fort, and Nagni Temple while touring in and around Pathankot. Rupnagar has a lot of tourist spots which make the place one of the most visited places in Punjab. Gurudwara Sheesh Mahal Sahib, Archaeological Museum, and Gurudwara Sadabarat. Nawanshahar is famous for the sightseeing and places of religious interest. and other places that would be of interest are Suraj Kund, Roza Sharif, Baba Balraj Temple, Sanehi Temple, and Kirpal Sagar. 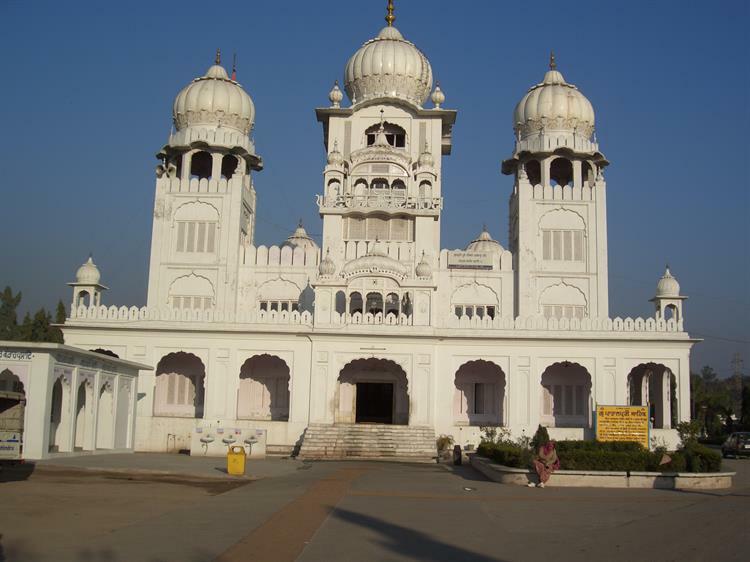 While touring in and around Faridkot, you can visit the Rajmahal, Gurudwara Tilla Baba Farid, Faridkot Fort, Gurudwara Godari Sahab, Makkar, Gurudwara Tibbi Sahib, Fairy Cottage and Picnic Spot, Gurudwara Guru ki dhab and Gurudwara Godavarisar. Hoshiarpur, Moga, Sangrur, Firozpur, Batala, Rukhala, Qadian, Kapurthala and Mukhtasar. 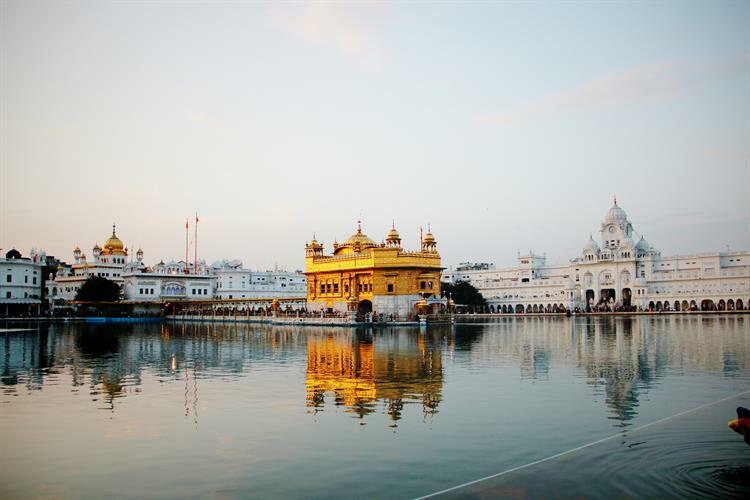 Harmandir Sahib is a peaceful and clean holy place. Be prepared for long queues. Non-holidays is the ideal time to visit.